Quicken Loans overtakes Wells Fargo as the largest loan originator. The undersigned civil rights, fair housing, consumer, and community organizations write to highlight our strong concerns with Section 104 of S. 2155, “the Home Mortgage Disclosure Act Adjustment and Study”. The tiered reporting proposed in Section 104 for banks and credit unions would undermine efforts to ensure that the nation’s mortgage lenders are serving all segments of the market fairly. The provisions would exempt 85% of depositories from the updated reporting required by the Dodd-Frank Wall Street Reform and Consumer Protection Act (Dodd-Frank). 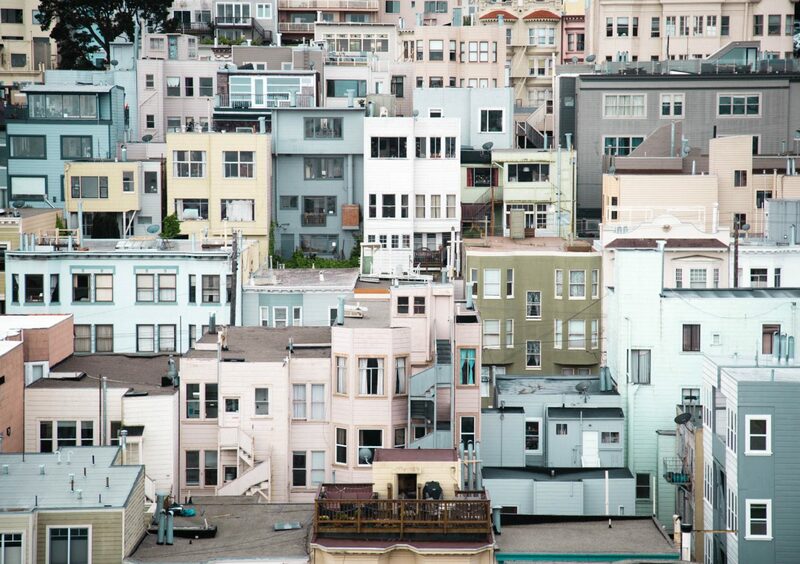 Does mortgage data reveal gentrification in California? A new report, produced in collaboration with NCRC, examined mortgages in low- and moderate-income neighborhoods in California. Many went to wealthy borrowers.